Many years ago, Scott was a waiter. 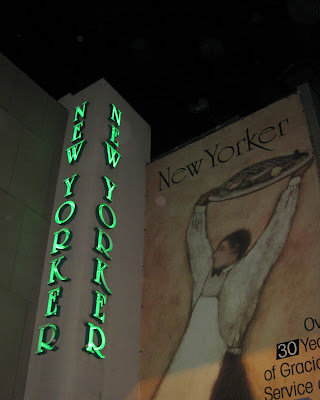 He wasn't just a waiter, he was a waiter at the New Yorker. 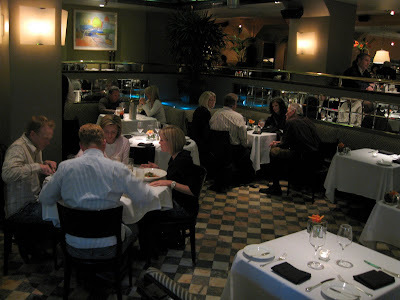 The New Yorker is one of the nicest restaurants in Salt Lake City. It's been around for a very long time. 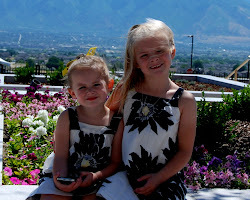 It's always been a hot spot amongst the who's who of Utah. Will Pliler is the executive chef and he's amazing! He's been there since 1978 and has been the executive chef since 1984. If you have never tried the New Yorker because it's too expensive, now is a great time to try it. While Wicked is in town, they have a special menu. They have a choice of two salads, two entrees and a dessert for 35 dollars. We got one of each. They were both fantastic. 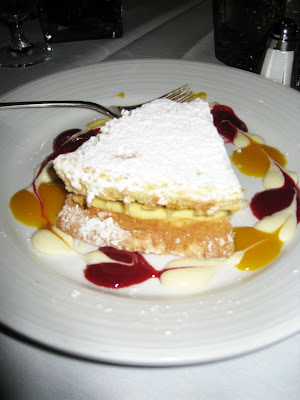 The dessert was the strawberry shortcake, but we traded it for our family favorite- Raspberry Almond Tort. It was so beautiful, we had to take a picture of it. I think I need another one.